Until recently, high end accounting software was mostly inaccessible to small businesses. Xero offers a turn-key solution for most business accounts. 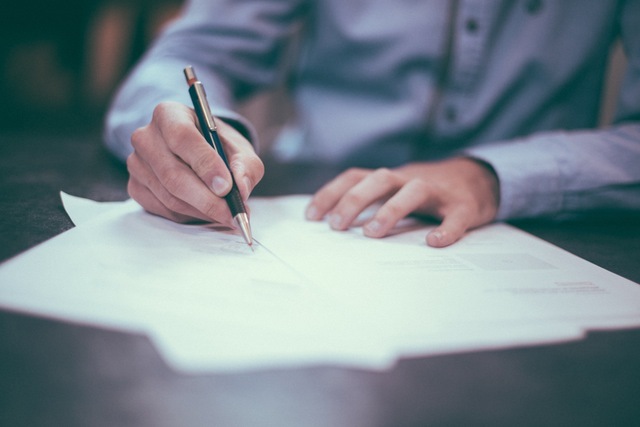 With SLA and Xero, your business is in good hands. As Xero experts, we will set up your Xero account so it is optimised for your business needs. Invoicing, receivables, and payroll can all be streamlined. We value complete transparency and Xero is a great tool to help keep you informed on your accounts. Existing Xero users can benefit from having their Xero setup reviewed and improved upon by SLA. For those who have never used Xero, we can get you set up and running. Daily updates on your accounts are available at the tips of your fingers. Make informed business choices with the most up-to-date information. You don’t need to be an accountant to understand Xero. Even if technology is not your strong suit we can guide you through so you feel confident using Xero. If you are doing your administration internally, or we are helping you with that, Xero makes the process quick and easy freeing you to focus on your business. 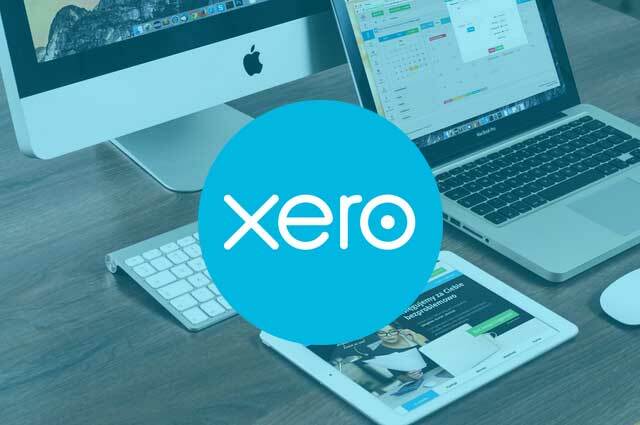 Adaptable system makes Xero ideal for small businesses, trust accounts, large businesses, and franchises. The banking integration feature can offer daily reports on accounts and streamlines bookkeeping. Xero is straight-forward with an intuitive design, making it easy to use.